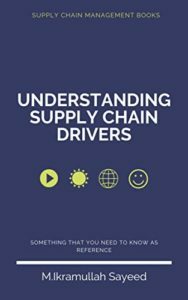 Sometimes an inevitable question arises about supply chain manager’s role in their respective workplace. In this article, we will try to discuss for a better understanding of this issue. the organization, which connects different parts of their respective supply chain, so that value of their supply chain increases by management of supplier support, transportation and distribution practices, customer communication etc. 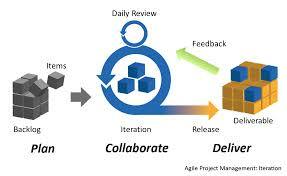 It is mentionable that supply chain manager’s work is not always same. Acquisition of the raw material is the starting point and delivery of the final goods is briefly called a supply chain management. Communication, negotiation etc. events need to be controlled by a supply chain manager in addition to manufacturing, transportation and warehousing information should be managed well, which are important aspects of this job. These areas of a business are highly capital intensive and due to mainly this reason supply chain management is getting high importance from the entrepreneurs. Supply Chain Manager Jobs are sometime named as Logistics Manager, Inventory management, procurement management etc., while these jobs are available at manufacturing, government and communication industry also. Some retail, education and service sector have also supply chain management job opportunities. 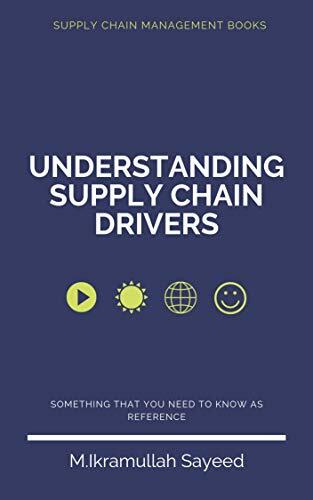 We can say that a job experience along with some supply chain management education can be helpful to accomplish the supply chain management role. Thank you very much for your kind comment.You are invited to visit our blog frequently. 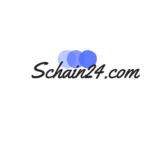 Thanks for visit the supply chain management site.Please visit the articles and leave valuable comments. This website is made up of lots of amazingly enlightening written content upon it. Thank you for sharing it with me! Well I truly liked studying it. This post provided by you is very useful for accurate planning.